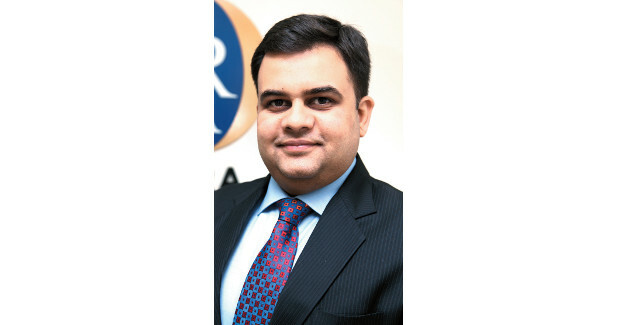 Continental has appointed Ajay Kumar as Head of Human Relations, India. In this role, Kumar will overlook both the automotive and rubber groups in India, covering over 8000 employees spread across 15 locations, 8 manufacturing plants and eight legal entities. He will spearhead initiatives for building transformational leadership and a progressive work culture, and will lead deployment of solutions to enhance competence, performance, and employee engagement. Ajay Kumar was previously heading HR for Continental’s Technical Centre India (TCI), the in-house R&D center for Continental globally. He was instrumental in leading TCI’s rapid growth in India, with a current headcount of over 3000 engineers supporting all three automotive divisions of Continental, for global and regional markets.